Gerrit Thomas, one of the masterminds behind Funker Vogt and Ravenous, formed Fictional in the late 1990's to create a hybrid between the two bands. The project forged high energy music similar to Funker Vogt with vocal styles of Ravenous to make a pounding, non-stop electro mix that is entirely contagious. 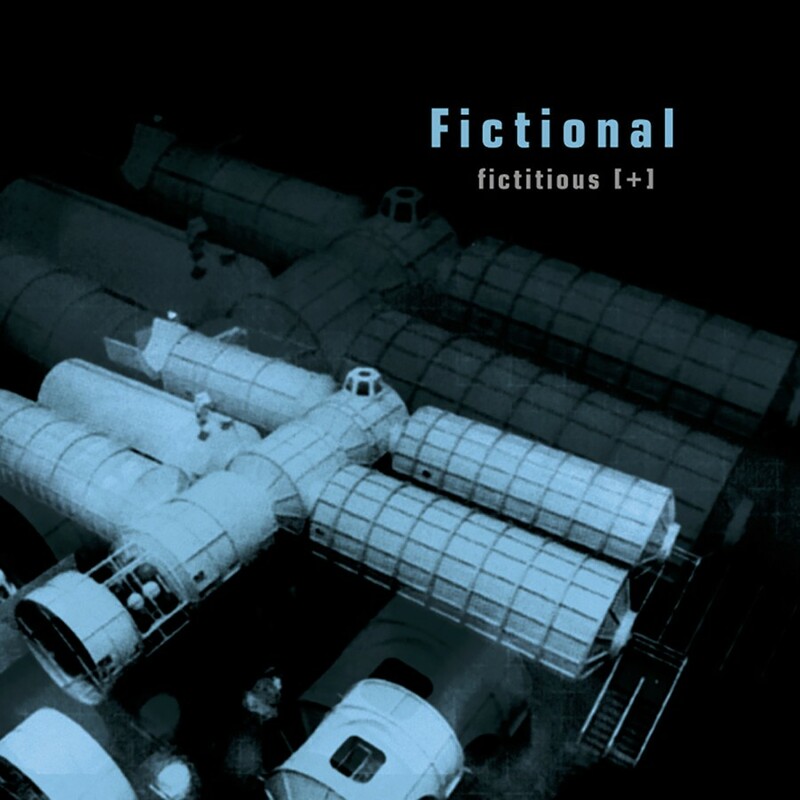 Zoth Ommog released Fictional's first album, Fictitious, shortly thereafter. Comprised of ten explosive tracks, Fictional quickly became a dance floor favorite. With the exception of two tracks sung by Tim Fockenbrock (Ravenous), Blue Lights and Dream of God, Gerrit did all of the music and vocals for Fictitious. Intense synths and keyboard melodies are strung throughout the tracks with insatiable beats and poppy vocals. Blue Lights yielded to be the most popular track off of the album, and is still getting continued club play. Unfortunately, due to the demise of the Zoth Ommog label, Fictitious has become extremely rare and in high demand. Including work on Fictitious, Gerrit has also done remixes under the name Fictional for such bands as Decoded Feedback, Leaether Strip, Melotron, Merge, and several others. Other band projects include the aforementioned Funker Vogt and Ravenous, along with Fusspils 11. After a long break, Gerrit began working on a follow-up to the debut in 2000. This time, with a new singer from Scotland, Jason Bainbridge, Fictional began an evolution. One of their first tracks was a cover of the Pet Shop Boys song "Opportunities", which can be heard on Dancing Ferret Record's Pet Shop Boys cover album, Very Introspective, Actually. 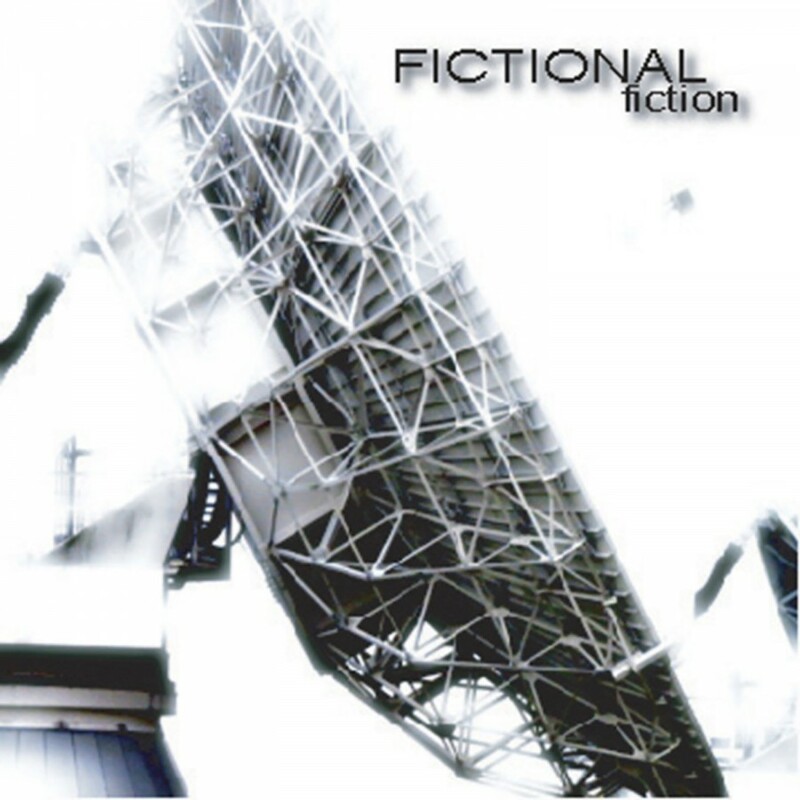 While Fictional's second CD was being formulated, Metropolis Records released a new version of Fictitious. Titled Fictitious [+] the 2001 release featured new artwork and two bonus tracks. The supplemental live tracks were recorded during Fictional's first and only show ever, in Orlando, Florida at Das Maschine, featuring Tim Fockenbrock on vocals. Finally, the long overdue follow-up to Fictitious [+] was completed... Fiction had arrived! The album definitely made up for the wait that fans have had to endure. Electro and synth-pop were fused together to form a smooth, yet abrasive sound. There is nothing *fictional* about this band, they are the real deal.